 Donate, Underwrite, Sponsor – ArtsLIVE! Are you interested in helping ArtsLIVE! realize its mission and bring educational and inspiring performances to the Fredericksburg region? Is there a particular event you would like to underwrite or a special program you would like to support? Help us celebrate the performing arts! Pay online—make a secure payment using PayPal. If you do not have a PayPal account, you can proceed as a PayPal guest and pay with any credit card. Thank you for your generous support!